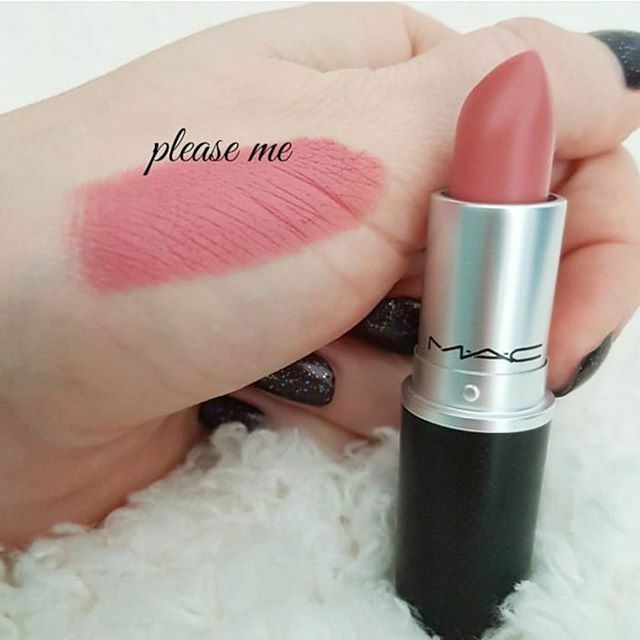 When it comes to lipsticks, MAC lipsticks are considered one of the best in lipstick industry. The Mac lipsticks are available in a variety of stunning shades. A lipstick with hundreds of hues including matte lipstick, powder kiss, Retro Matte Liquid, Liptensity lipstick, Satin Lipsitck, Boom Boom Bloom and much more…Please see below and click next page for more lipstick colors.